Here's an easier way to get kids to eat their vegetables. Putting pumpkin in this cake makes vegetables less scary for little ones, plus they won't be able to notice because of the chocolatey flavour. 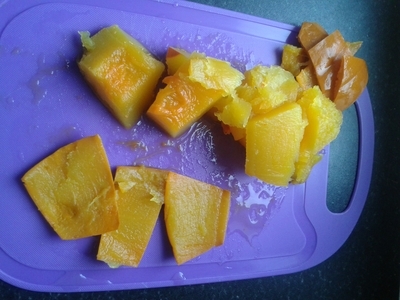 Pumpkin works in the same way as carrots, courgettes, and beetroot, when used in a cake. 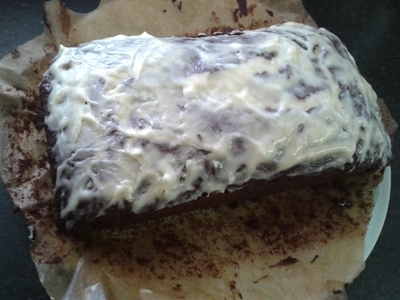 The result is a moist sponge, which makes for even easier eating. There is little sugar in this gluten free cake because the sugars in the pumpkin naturally caramelise when baked. 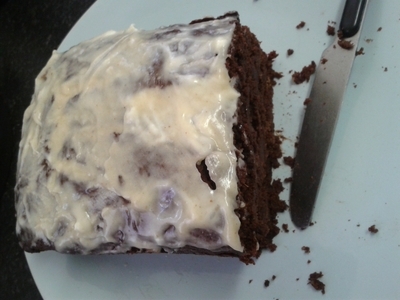 I didn't want to add too much sugar because it is sweet enough without any refined additives. 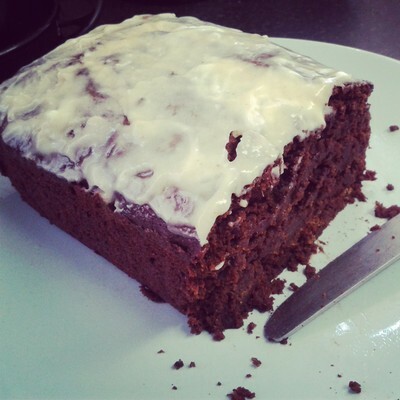 The low sugar content of this cake makes it an easy treat-wise option for kids, and adults. Cocoa powder used in this recipe is naturally high in antioxidants, and the pumpkin is high in fibre, so you're really enjoying a cake that's healthier than what you think - even though you can't tell by the taste. 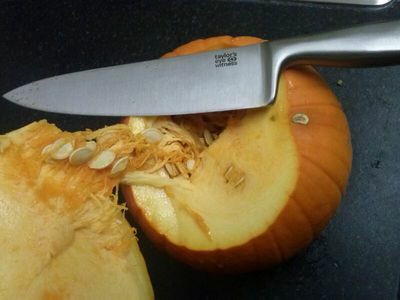 Using a sharp knife carve out the 'top' of the pumpkin. 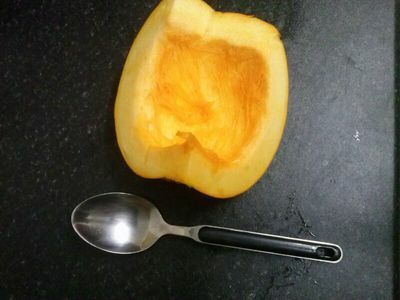 Quarter the pumpkin using a knife and scrape the seeds and stringy bits out and discard. 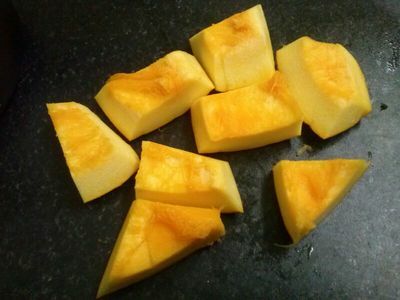 Chop the pumpkin into small chunks. 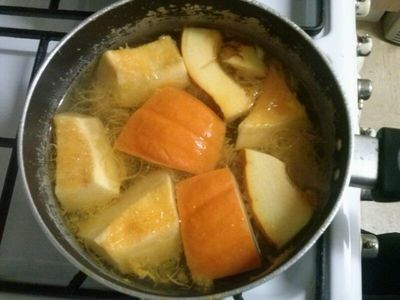 Place in a saucepan of boiling water and cook for 10 minutes. 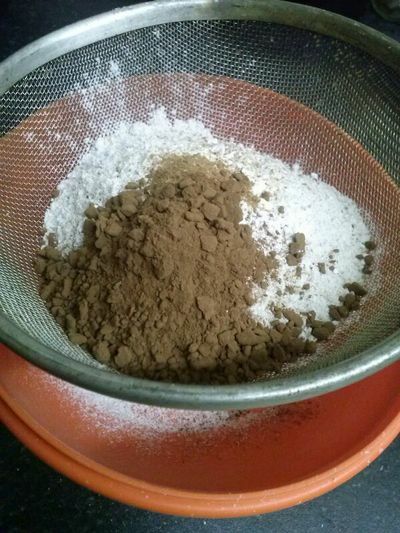 Sift the flour, sugar, cocoa powder, spices, and baking powder together in a bowl and set aside. 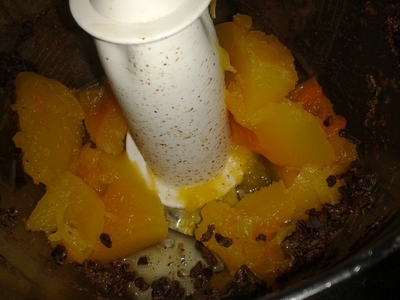 Remove the pumpkin from the saucepan and peel off the skin. 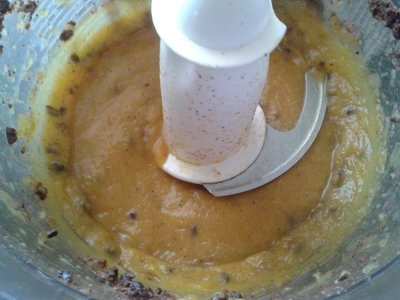 Place in a food processor/hand-held blender and blend to a puree with the cacao nibs and vanilla. Make sure it is completely smooth. 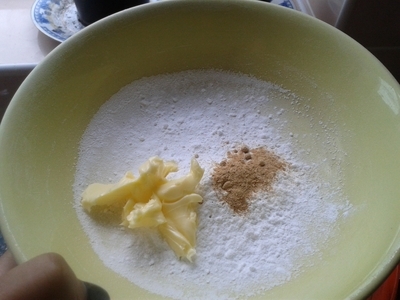 Whisk the butter and sugar together. Add the eggs and process until smooth. 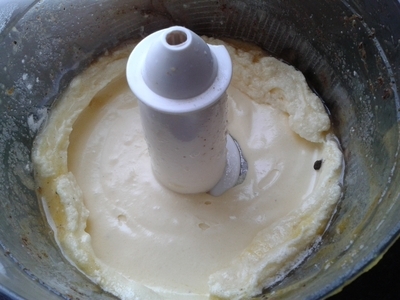 Fold the dry ingredients into the wet ingredients until fully combined. 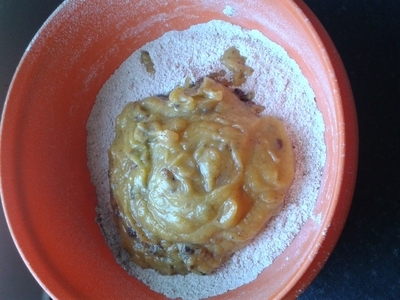 Pour the batter into a loaf tin lined with baking paper and greased with butter. Place in the oven for 1 hour at 170 degrees/gas mark 3. Remove from the oven and allow to cool for at least an hour. 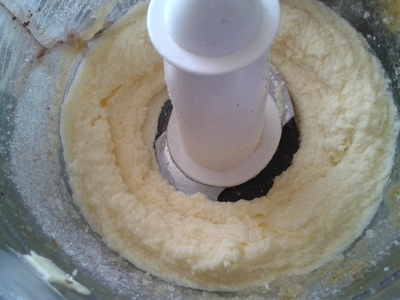 Whisk the butter, icing sugar and ginger powder together, ideally using a whisk/food processor. 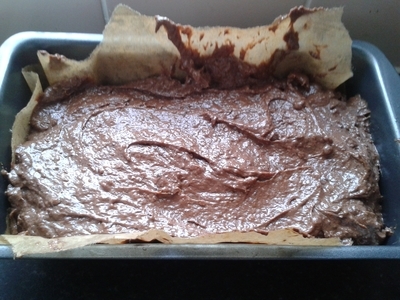 Spread evenly on top of the cake. 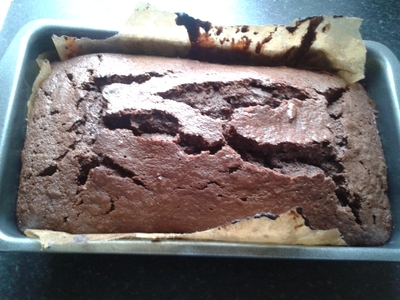 This cake rises impressively and looks quite professional in my opinion. It goes down a treat at kids birthday parties, and won't have them bouncing off the walls. Adults love this cake too, and it's the perfect party piece for Halloween celebrations.